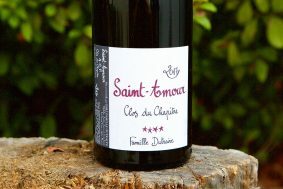 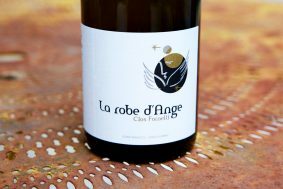 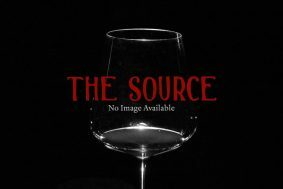 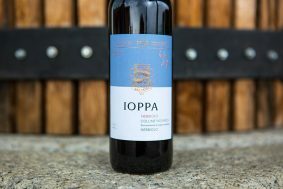 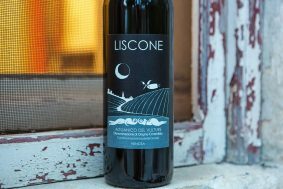 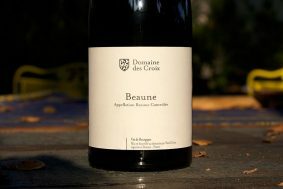 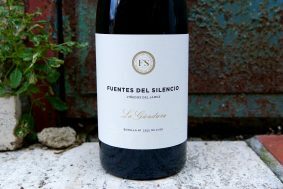 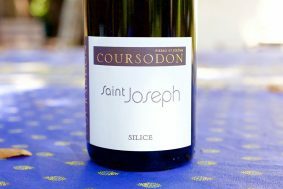 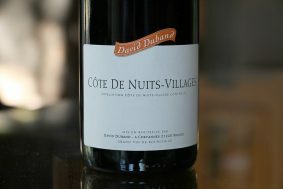 This wine comes from a cooler site close to forest on a high, steep elevation averaging 450 meters. 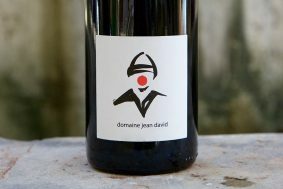 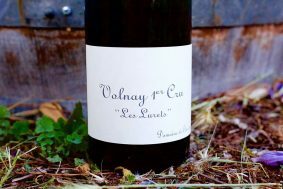 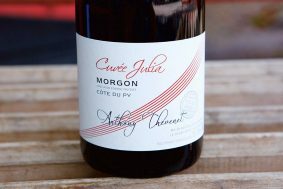 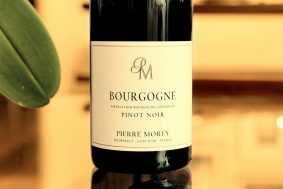 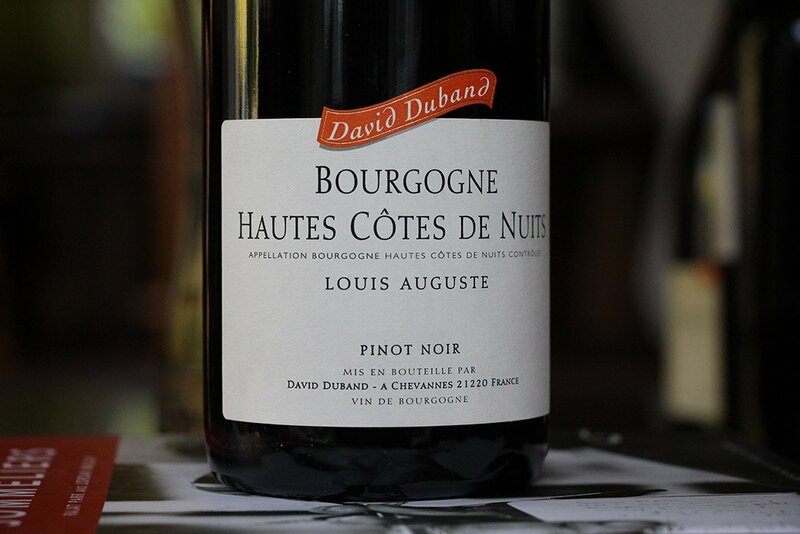 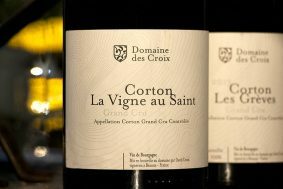 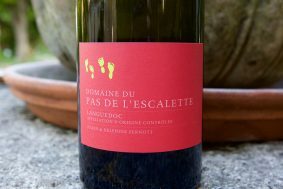 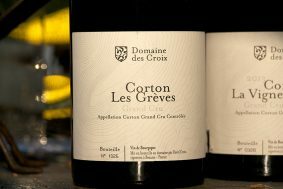 It is a lovely wine with beautifully delineated lines and is more fresh with acidity than David’s other entry level wines (Bourgogne and Côte de Nuits Village.) 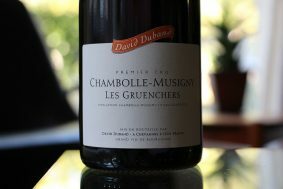 The vineyards sit just outside of David’s hometown, Chévannes. 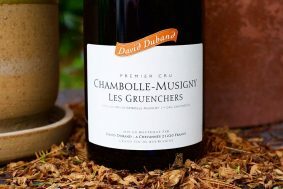 David explained that these vines planted mostly in the 1970’s are on average three degrees Celsius less throughout the growing season than the Côte de Nuits, thus delaying their picking time by weeks. 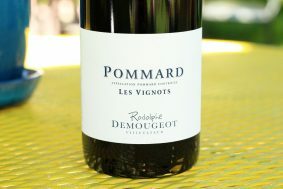 It can be a little backward upon opening but hits stride 15 minutes or more after opening.